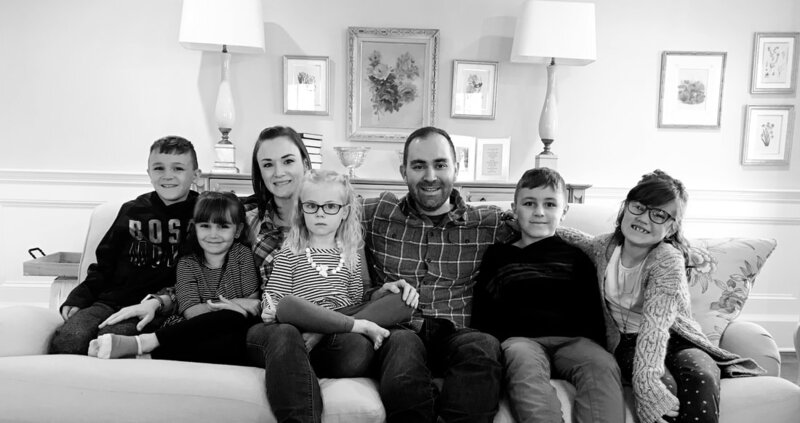 Raw Susie facts: I'm a five-kid-having, husband-loving, Macungie-residing, Catholic-believing, organization-&-schedule thriving, ​try-to-see-the-positive kind of girl. I try to roll with the punches, follow my passion, and be as kind, happy, and helpful as I can in the process. 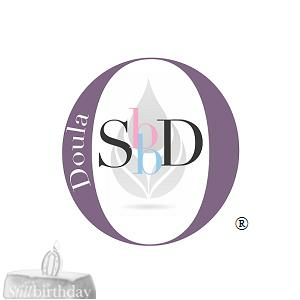 My husband and kids are my life and doula work is my calling. I coach ice skating too! I feel incredibly blessed with all life has given me and my goal is to give back just as much. 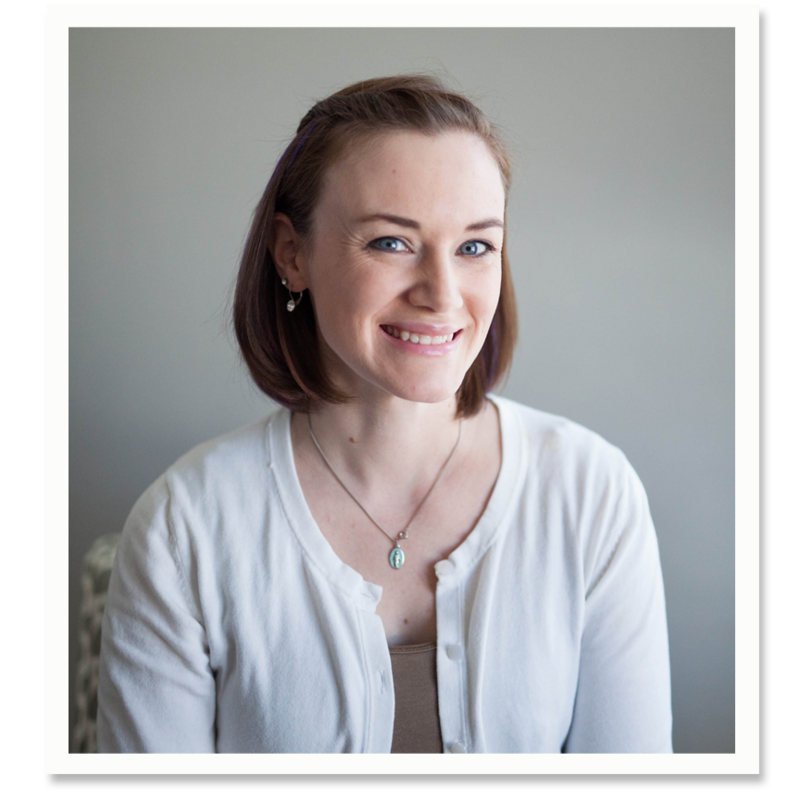 The Nitty Gritty: Through the years of staying at home and raising my own babies, I became increasingly more interested in the whole process of pregnancy and birth. 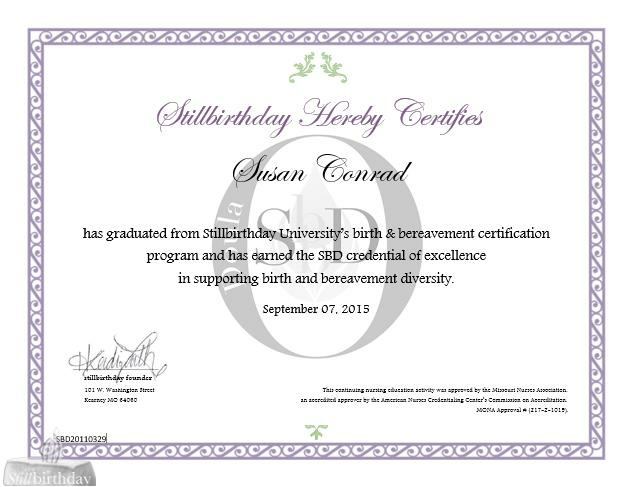 This eventually led me to train with Stillbirthday University and achieve my birth and bereavement doula certification, then later achieved a certification through hypnobabies. Walking alongside moms and supporting them exactly as they need is what I do as a birth doula. 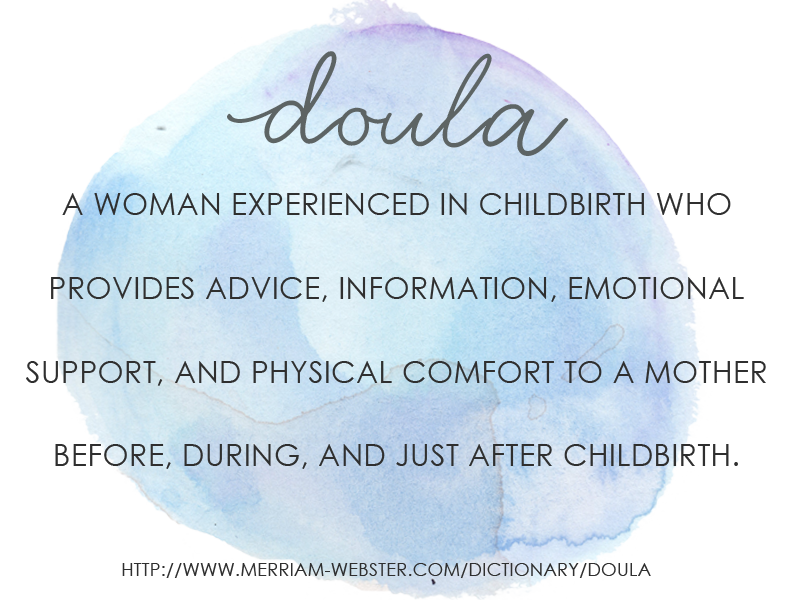 Additionally, being a bereavement doula means that I can provide support for a loss at any gestation or a premature birth with a NICU stay. I believe that all births matter and support them all: premature, natural, induced, loss, surgical, or anywhere in between. ​The Heart: I lead with compassion and my goal is to bring comfort, calm, and unwavering support for you and your partner through your birth. Your partner is your biggest support and I love the dynamic of mom and dad coming together to bring a baby into the world. I feel like a core team member during your birth, however I know my place and I will be 100% supportive and 0% intrusive. Your birth is absolutely about the two of you. I know my place and I won't take his. I am glad you stopped by my site. Shoot me an email or fill out my contact form if you have any questions or comments.